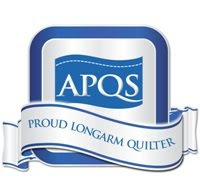 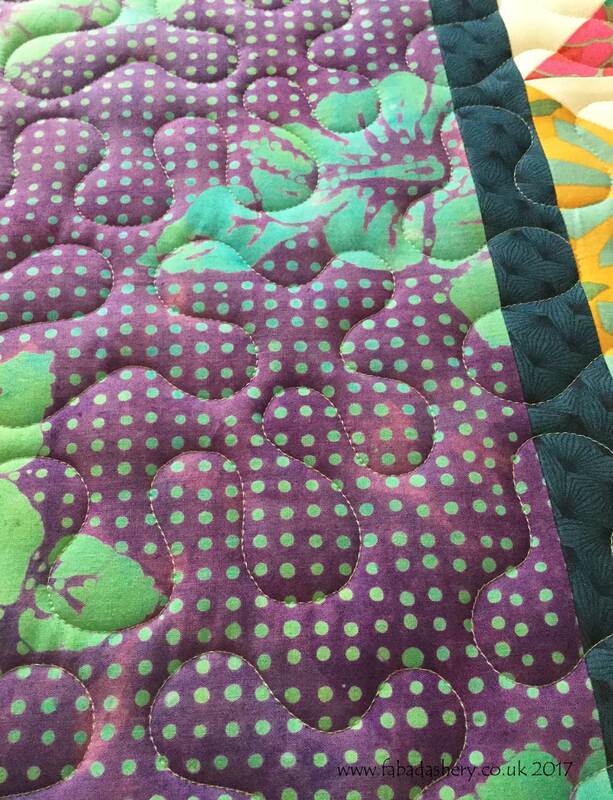 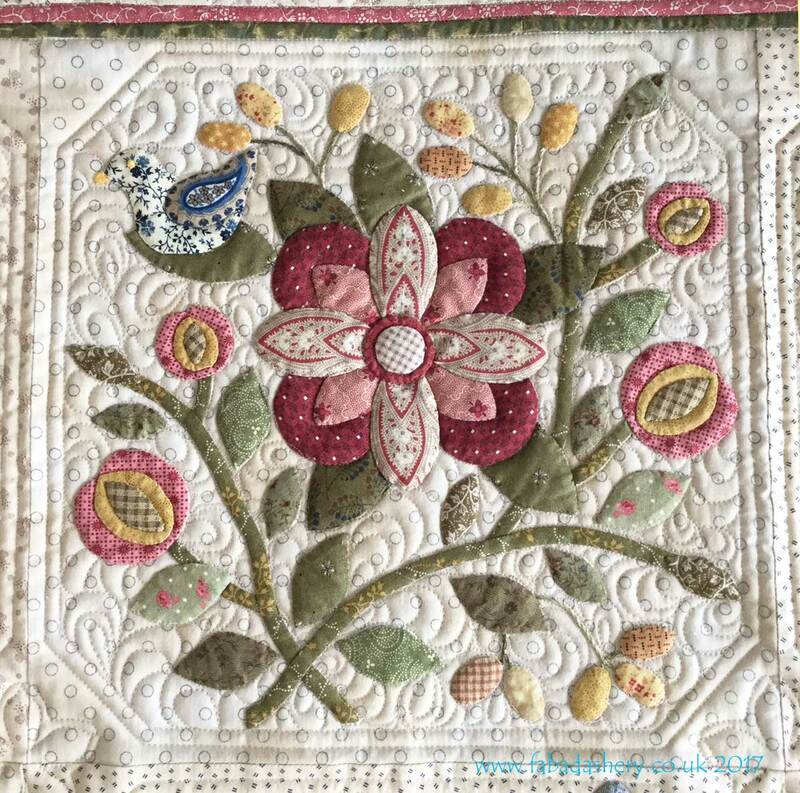 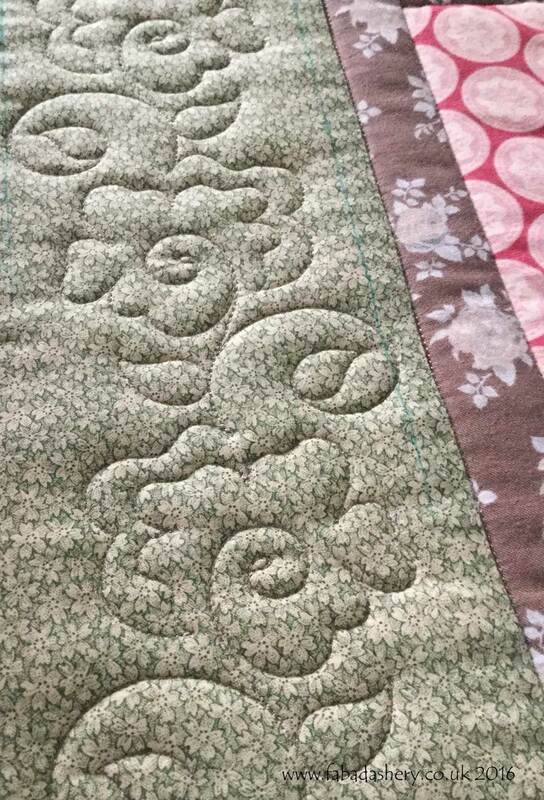 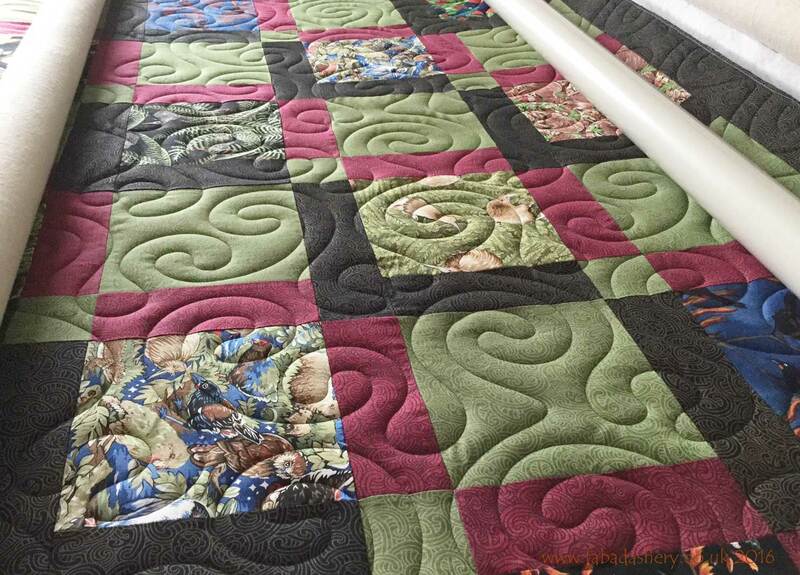 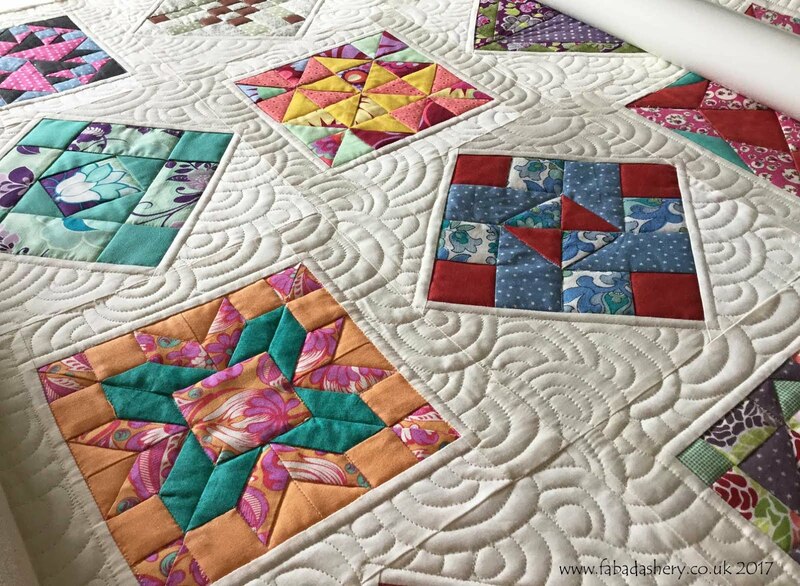 This is a detail of the 'Oakhampton' quilt, made by Jenny, designed by Karen Styles of Somerset Patchwork and quilted by Frances Meredith at Fabadashery Longarm quilting. 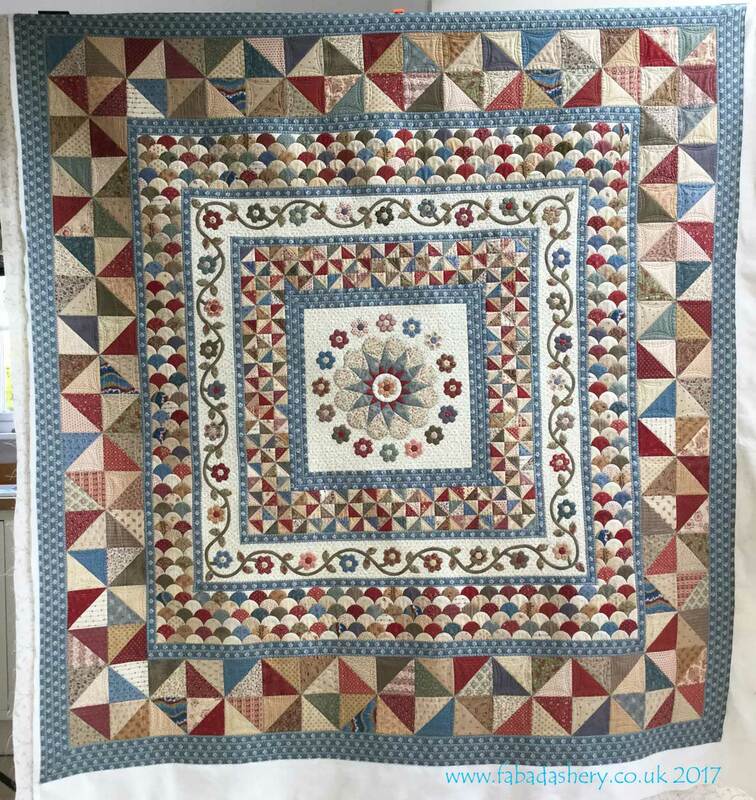 You can see this quilt on display at the 2017 Festival of Quilts, UK this week in the Two Person Category , No 407. 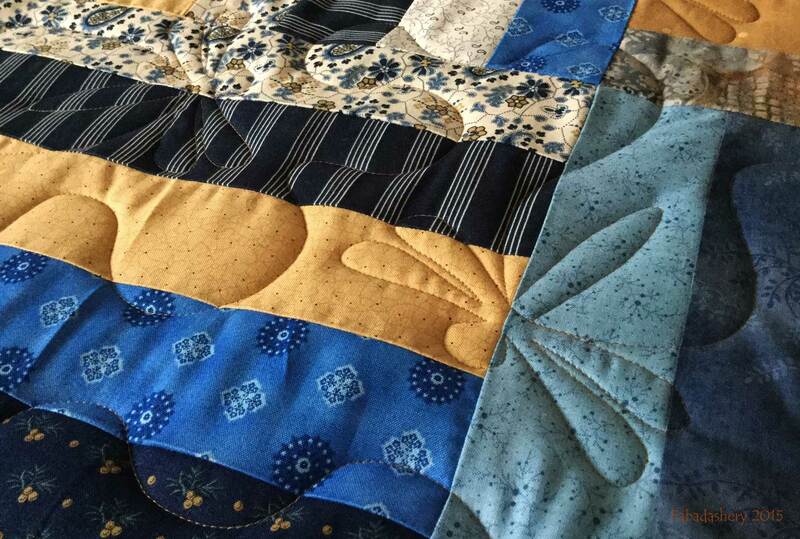 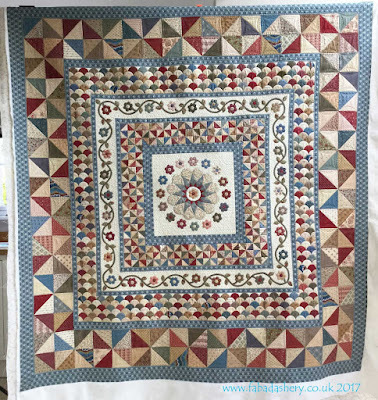 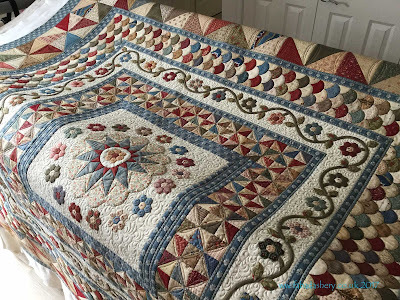 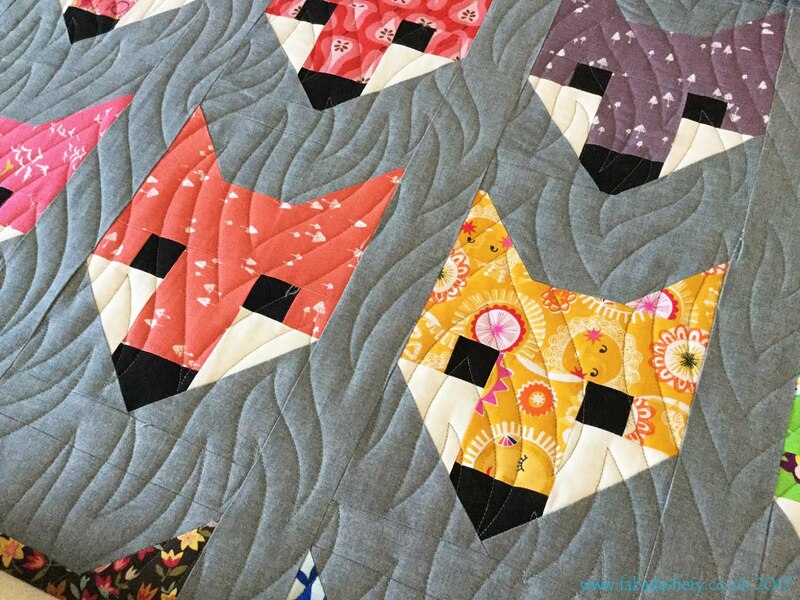 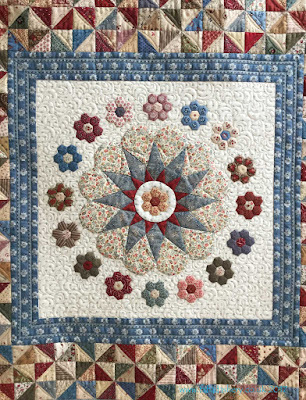 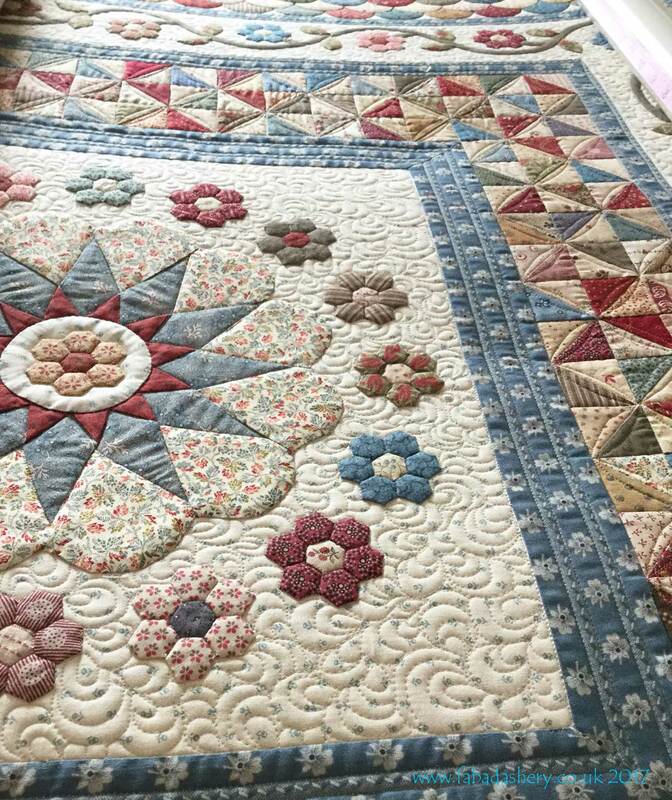 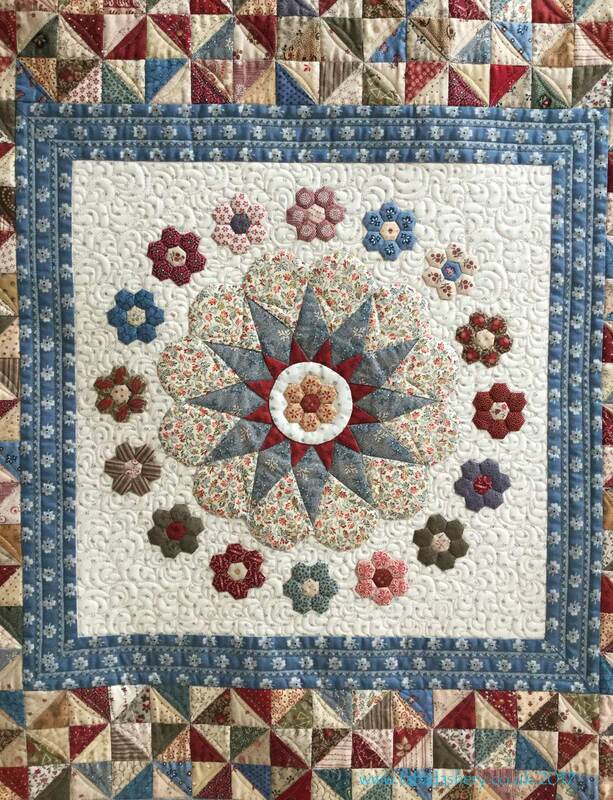 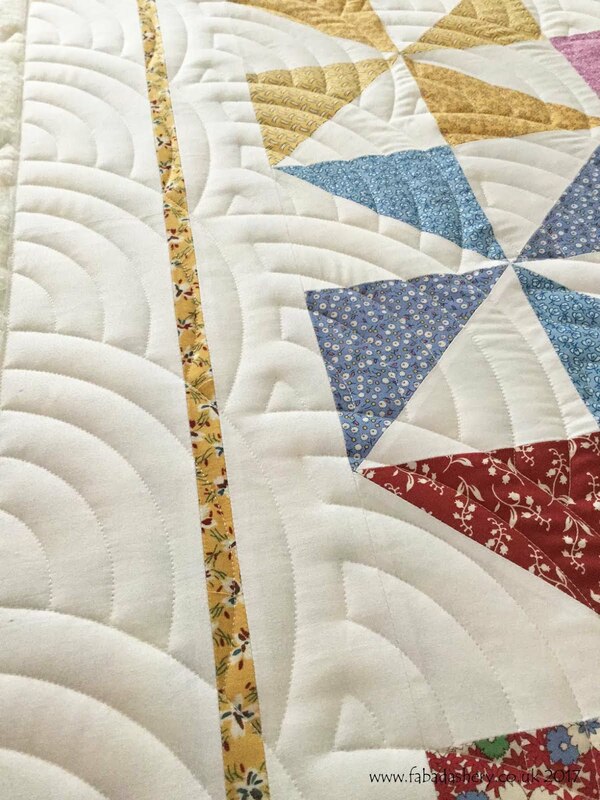 There are hundreds of clamshells in this quilt and Jenny had done such a great job it made me want to make a quilt with loads of clamshells - I will add it to my Wishlist.